ULTIMATE MATHS TUITION BY SINGAPORE MATHS TUTORS! : 5 Things To Consider Before Telling Your Child He's Smart! 5 Things To Consider Before Telling Your Child He's Smart! There is nothing wrong with the intentions of praising and motivating our kids, world-renowned Stanford University psychologist Carol Dweck, Ph.D. says that we got it all wrong in how we do it. 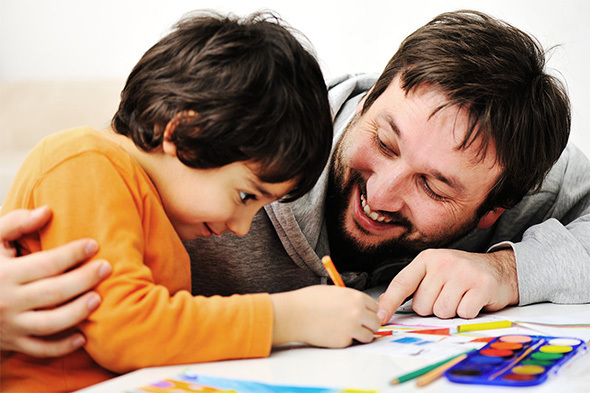 Click Here to find out what are the 5 things to consider before telling your child he's smart. Labels: 5 Things To Consider Before Telling Your Child He's Smart!